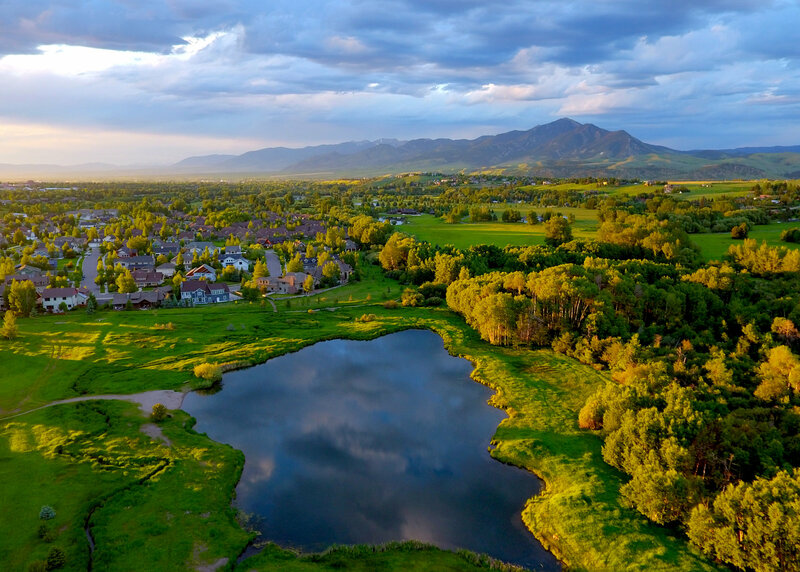 This area has become a sought-after hotspot for Southeast Bozeman due to the access to the trail system, the nearby outdoor pursuits, and the proximity to Bozeman Deaconess Medical Center. Another attraction of southeast Bozeman homes and real estate is the proximity to Montana State University. Many look to invest in Montana State Real Estate due to the fact that rentals are popular in the southeast area. We are your Real Estate Experts in Southeast Bozeman, and would love to show you your next home, or let you know what your current home is valued at. Enjoy the search for homes for sale in southeast Bozeman…. Get regular updates on new Southeast Bozeman homes and investment opportunities when you sign up for a free account. You'll also be able to save searches and bookmark your top homes.